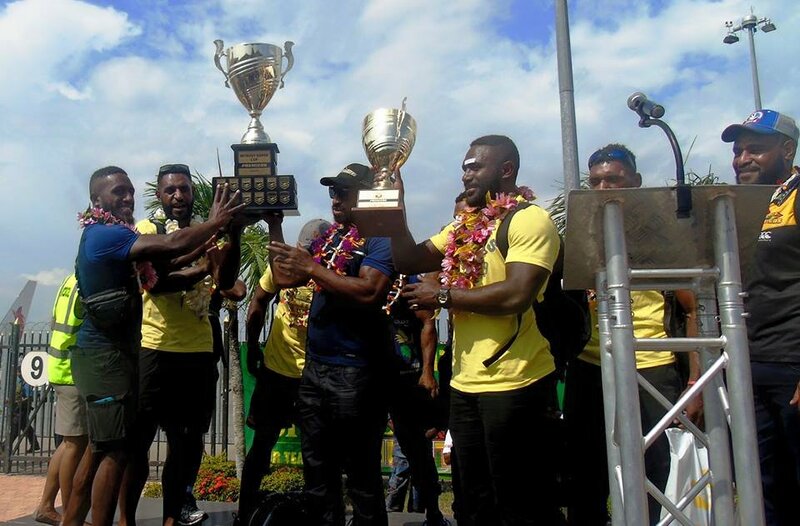 Papua New Guinea Prime Minister Peter O'Neill has thanked the Queensland Rugby League (QRL) for allowing his country to participate in the Intrust Super Cup competition. He extended this gratitude to the QRL while welcoming Hunters team who won the 2017 ISC title over the weekend. “When the NRL rejected our proposal to be part of the competition, the Queensland Rugby League accepted our request, and for that we are grateful” Mr. O'Neill said. “Our boys have committed themselves one hundred percent to this game and this win proves that PNG can do anything” said the Prime Minister. “This is the beginning of much better things to come. This is a good confidence build up for us. We are proud of them, doing things that are not possible many years ago. 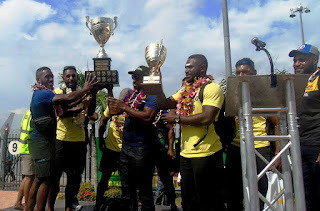 “We will continue to support the team until we enter NRL, until we win the World Cup one day, we will continue to do our part,” Mr O’Neill said.